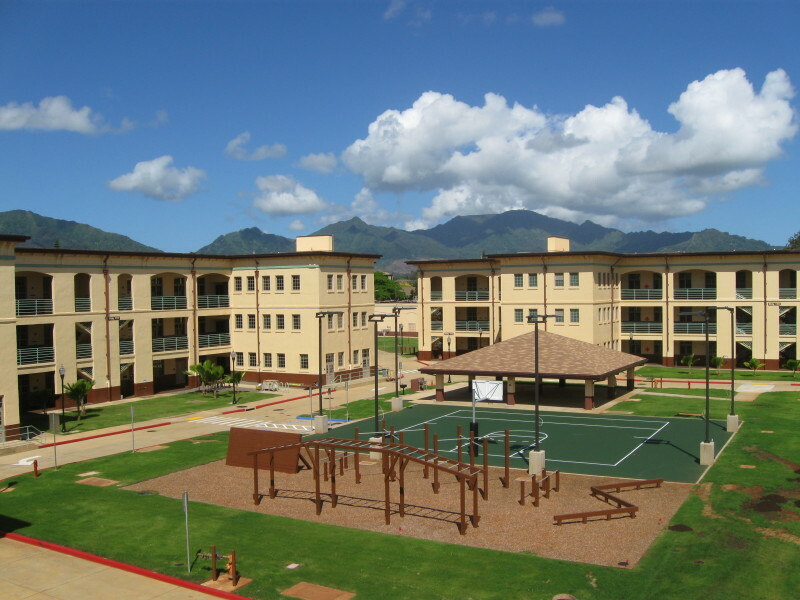 WOC provided civil engineering services for the preliminary investigations, parametric design charrette, and value engineering study for the Whole Barracks Renewal Phase 2B, Quad B, Building 156, and Phase 2C, Quad B, Buildings 157 and 158 at Schofield Barrack. 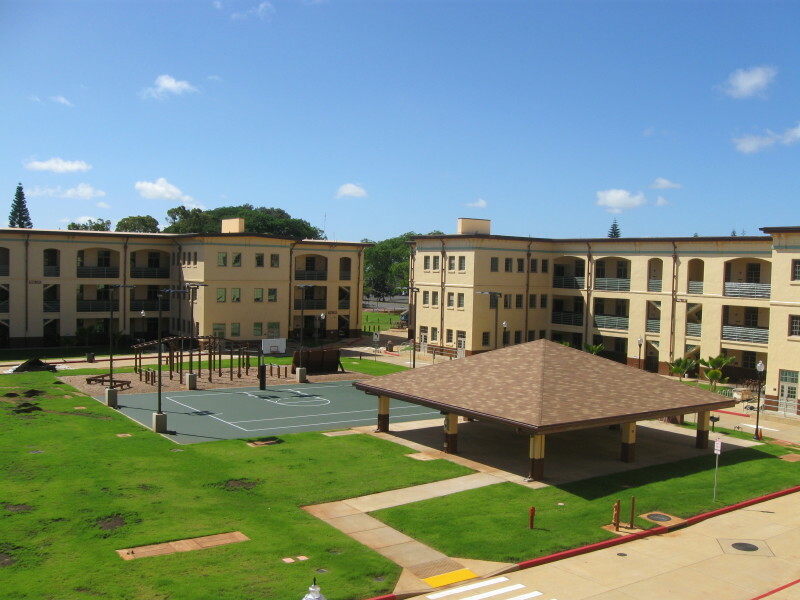 The project consisted of renovation and modernizing the historic Quad B Buildings to provide unaccompanied enlisted personnel housing. Civil scope included the preparation of construction drawings for the facilities, including site development, utilities and connections, lighting, paving, parking, walkways, curbs and gutters, storm drainage, information systems, landscaping, signage and basketball court.